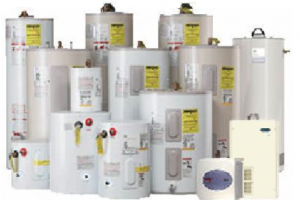 Are You Looking to Repair or Replace Your Home Hot Water Heater? If you are experiencing problems with your hot water heater we can help. We are happy to answer even the smallest question you may have. Hot water heater installation and repair is our specialty. Water heaters come in many brands, shapes, sizes and differ in quality. If you are not sure about which one to choose, please ask us first. Check out a recent Water Heater Installation in Rockland County.